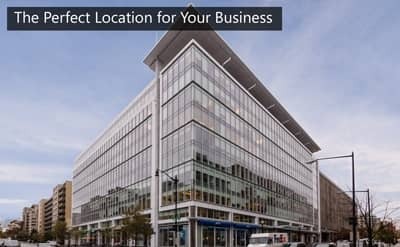 At AdvantEdge Business Centers, our main goal is to help you reach yours. We provide flexible workspace options with responsive customer service and we foster the ideal work environment to promote business growth and sustainability. Worried about not being able to grow when the time comes or stressed you won’t have enough help along the way? Have no fear! 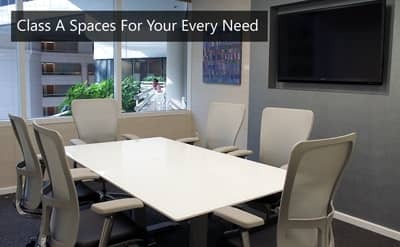 AdvantEdge promises to accommodate your evolving workspace needs and we provide a friendly and capable Client Services team that takes care of everything along the way. Shared workspaces like ours take care of all of the logistics of office management allowing small businesses to direct their full attention towards their own companies. From day one your office will be set up and ready to receive mail and phone calls. Access to our amenities and on-site support is active immediately. 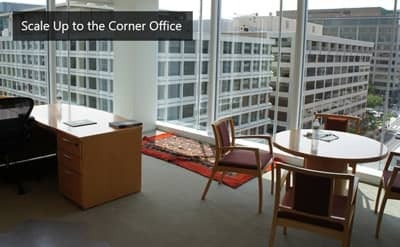 Additionally, we take care of all furniture setup and make sure offices are arranged just the way you want them. Our complete office packages come with access to state-of-art meeting rooms, work spaces and common areas so that you can hit the ground running from the moment your services begin. We also understand that one size does not fit all and one office may not work for your company long term. As your business gains traction, you may find that your office space does not accommodate your growing team. No problem! Here at AdvantEdge, we will help you move to a larger office, provide you with alternate space, or even work with you to construct a larger private office suite- whatever it takes to maintain your growth trajectory. We are determined to ensure that your company is in the best position to succeed no matter what. Curious about how we could help your business? Visit us to find out why our customized flexibility has helped over 400 companies succeed since our inception in 1988! Click the button below to learn more about our mission and how we can help your small business grow. Copyright 2018 AdvantEdge Workspaces. All rights reserved.